University of Victoria Vikes cross country and track assistant coach Hilary Stellingwerff will take a small contingent to the 2017 Canadian National Cross Country Championship hosted Nov. 25 in Kingston, Ont. Four Vikes will compete for Team BC, while a trio of additional Vikes will also race for their respective provinces. 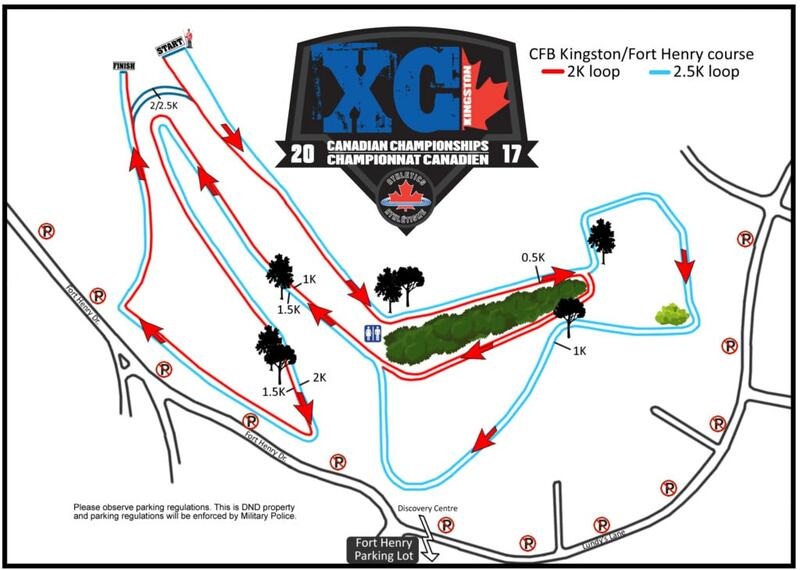 The course features a 2-km and 2.5-km loop with views of Kingston, Fort Henry, Lake Ontario and Wolfe Island. Representatives from Athletics Canada’s national teams department will be on site conducting selections for the upcoming 2018 Pan American Cross Country Championships. Stellingwerff will be working with Vikes Angus Brown, Brendan Hoff and Josh Kozelj who will all compete in the Junior Men’s 8-km event representing Team BC. Brandon Vail will also race in the Junior 8-km race but will represent Alberta. Vail is fresh off being named the Canada West Rookie of the Year for men’s cross country after the Vikes hosted the U SPORTS and Canada West championship in Beacon Hill Park on Nov. 12. On the women’s side, Georgia Ginther will represent Team BC in the Junior Women’s 6-km race. Veterans Alison Hooper and Chloe Hegland will race in the Senior Women’s 10-km. Hooper was the top Vike at the recent U SPORTS championship, where she was named a U SPORTS Second Team All-Canadian and guided the Vikes to the Canada West title.